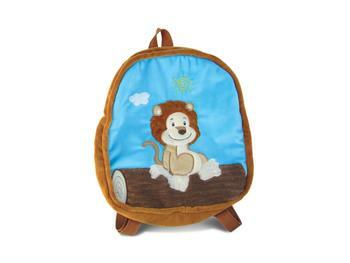 11" Lion Brown Shoulder Bag Backpack. 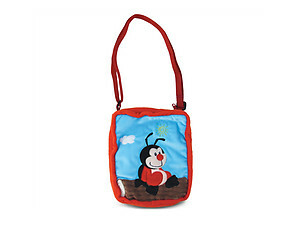 This plush backpack is a colorful, whimsical and practical design that is perfect for children ages six and up. 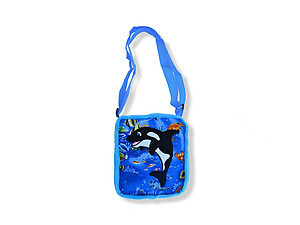 Made of 100% polyester and fully lined inside. 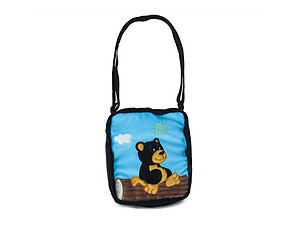 This cute, soft and cuddly kids bag makes a great and fun gift.